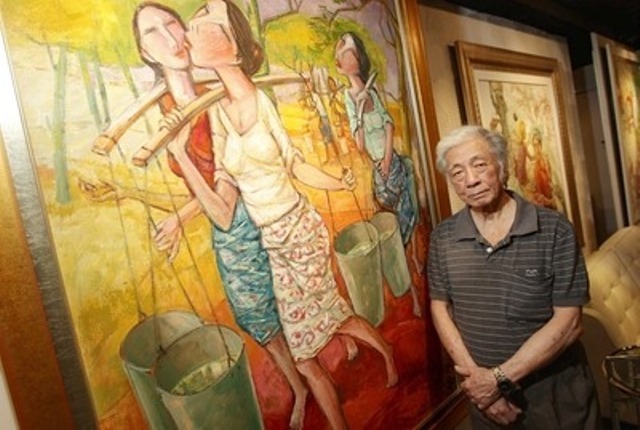 Louis Gan is perhaps one of the most remarkable Malaysian artists today because of his willpower and determination despite having hearing and speech disabilities. Using sign language to communicate and interpreted by his younger brother, Gan Yee Chun, Louis never took formal art lessons and only learnt how to draw by watching videos and then practicing it. 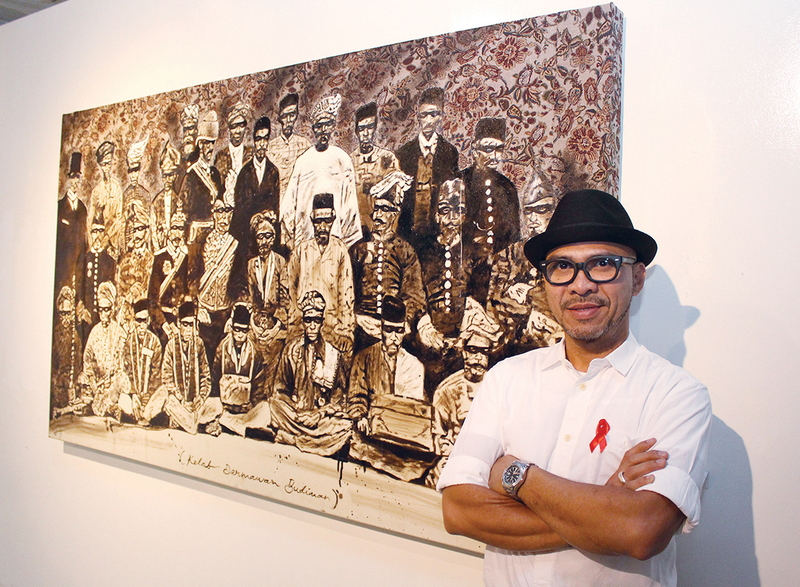 At the age of 16, he won the Second Prize at the 2003’s Malaysian-Japanese Art Competition and Exhibition which then gave him more confidence to pursue a career in art. 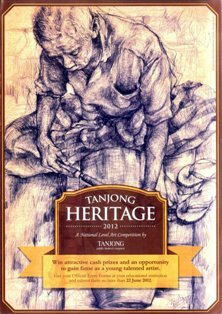 He would then continue to study art at Johor Baru Polytechnic where he finished his Certificate in Graphic Design. 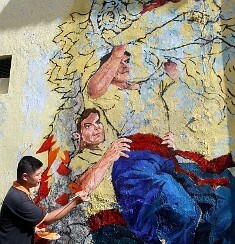 After that, he went to KDU College in Penang where he completed his Diploma in Graphic Design. Such a remarkable achievement for Gan who is a freelance artist goes to show that disability is no barrier when one has hardwork and determination. He paints in acrylic and water colour, which are his most preferred medium where among his most remarkable works include a painting entitled ‘The Red Old Building’ while he also painted ‘The Deep Sea’ mural in a cafe in Kuala Lumpur. Basically, his most preferred subject matter includes heritage buildings and portraits while he wants to start his own art gallery someday. Apart from that, he also aspires to be involved in international art exhibitions through his philosophy of never giving up. Among his favourite artists are very well established Ch’ng Kiah Kiean, Khoo Cheang Jin and the renowned American caricature artist, Jason Seiler.